The Bureau for Food and Agricultural Policies latest research shows that South Africa is in joint sixth (with Russia) out of 16 major chicken producing countries. 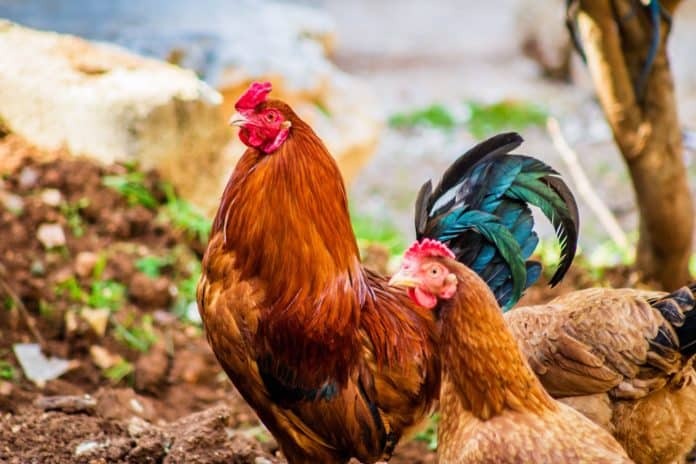 There is good news and bad news for Mzansi in the latest research on chicken production from the Bureau for Food and Agricultural Policy (BFAP). The good news is that the local production cost of our favourite meat has dropped since 2015, making our locally raised chickens more internationally competitive. South African chicken farmers are also becoming more efficient. This is according to benchmarks like the number of broiler chickens produced per worker and the average live weight per bird produced. All this helps our farmers to produce chickens at 10% to 20% cheaper than most European Union countries, says the report, based on 2017 data. The report is produced by Wageningen University and Research in the Netherlands, one of the world’s top agricultural universities. The bad news is that we are still not as efficient as Brazil and the United States, the world’s top chicken-producing countries. Also, local production is not growing, even though we’re eating much more chicken. This is due to high feed costs (caused by years of drought) and the effect of cheap chicken imports. The pace of imports is also increasing rapidly. “Between 2000 and 2010, 14% of additional consumption was supplied by imports. Of the additional consumption that occurred between 2010 and 2017, 73% was imported and only 27% was produced domestically,” noted BFAP. All in all, the report places South Africa joint sixth (with Russia) out of 16 major chicken producing countries. In the report, BFAP shows that chicken remains by far the most popular meat source for South African consumers, way ahead of beef, sheep and pork. Chicken accounts for 65% of South African meat production, the report says.